*For purchases 'COOKIES' MUST BE 'ENABLED' or your cart will show "EMPTY". 'Cookies' are also used to improve your browsing experience. To block them choose the appropriate option in your browser's privacy settings. 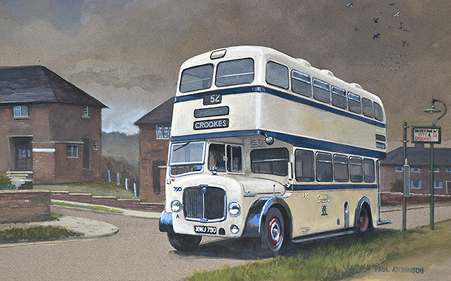 Welcome to the website homepage of heritage transport artist PAUL ATCHINSON. 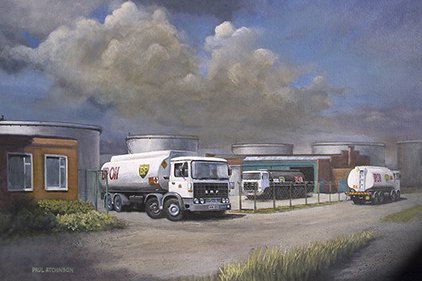 and other transport related items featuring my artwork. who will receive a free gift.